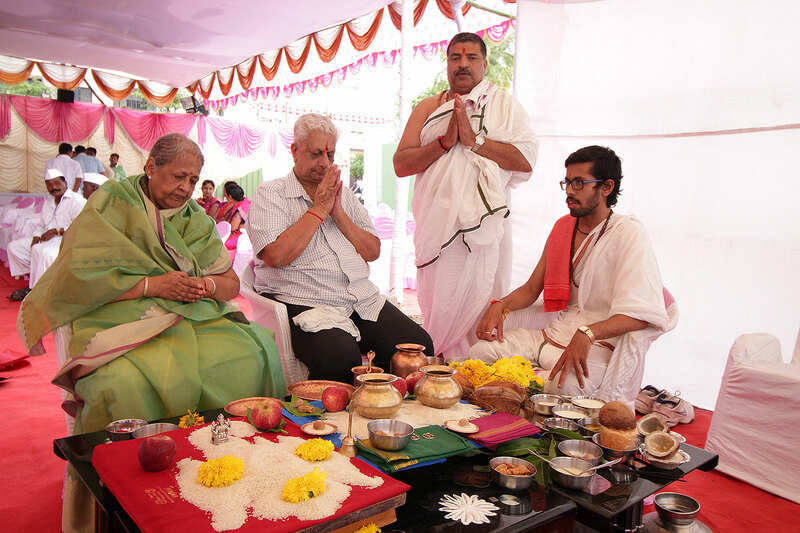 The Handover ceremony of our Luxurious Apartments Project, Meghsparsh was conducted as an exclusive family event for all the residence owners and their families. 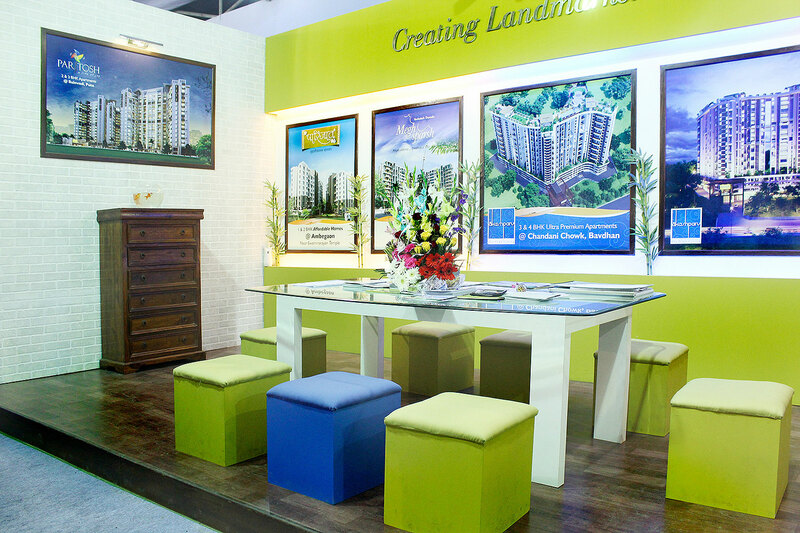 Our presence at one of the many real estate exhibitions held in Maharashtra was a great success in directly connecting with our customers and giving them a preview of what they can expect from our residences. 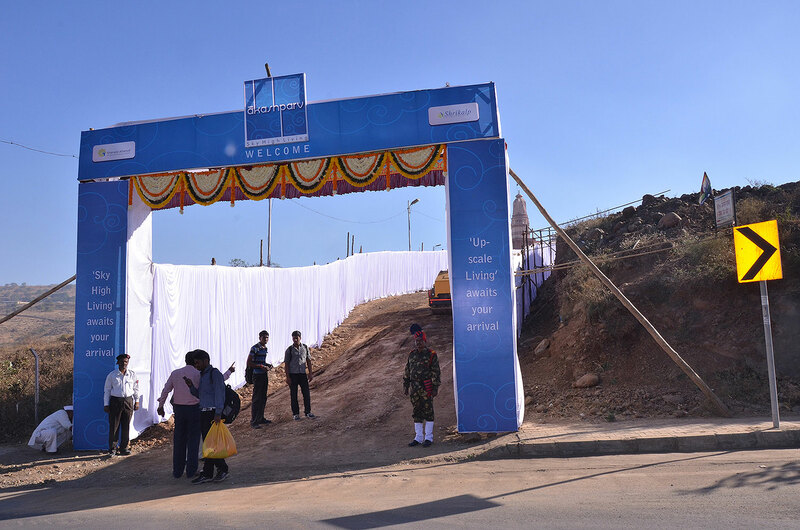 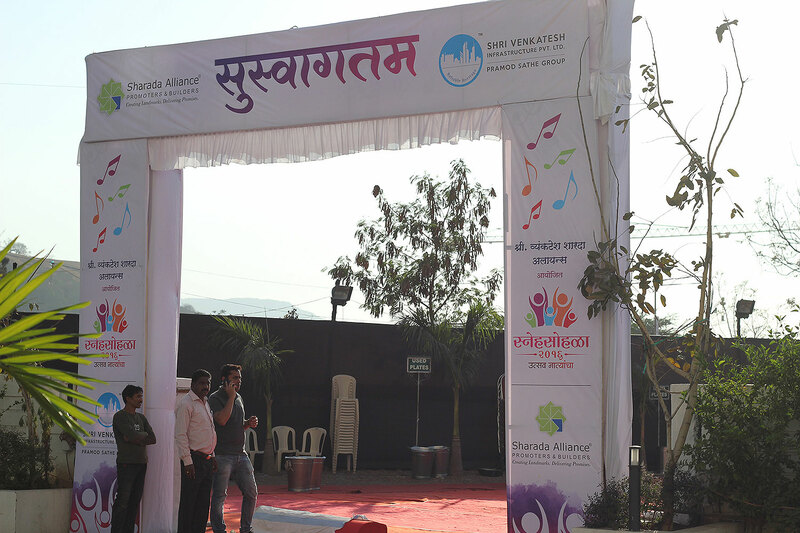 The auspicious inaugration of Sharada Pride, our Luxurious Apartments and Commercial spaces in Phaltan, Maharashtra. 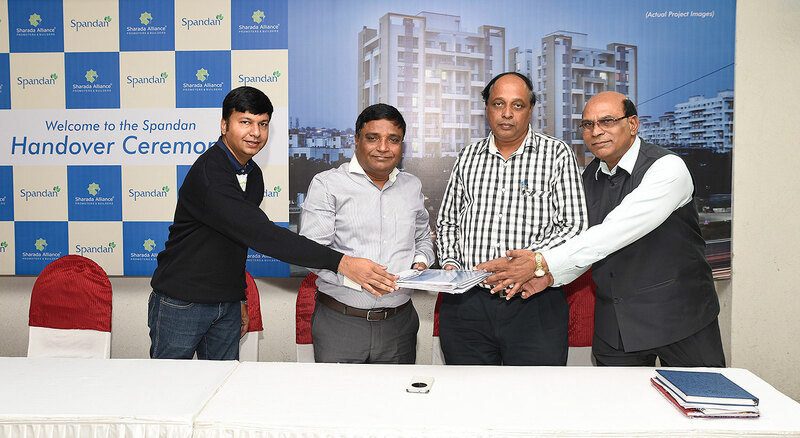 The Handover ceremony of our Luxurious Terrace Apartments - Spandan in Warje took place at 10.00 AM on 27th November, 2016. 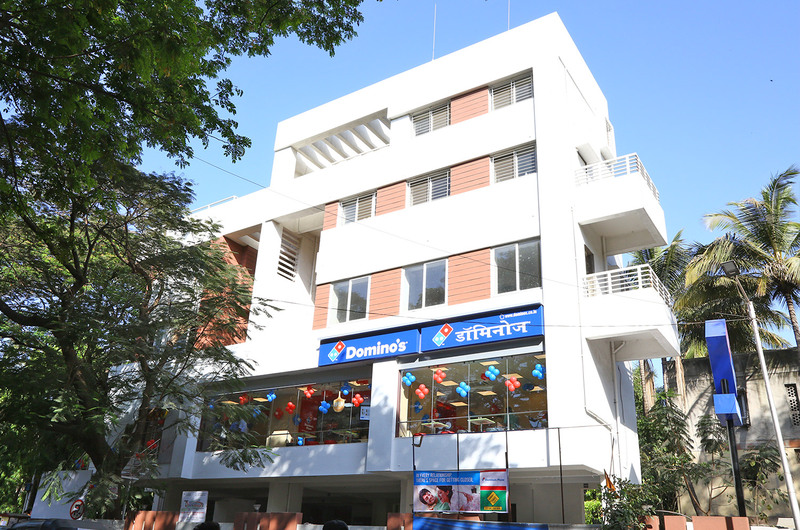 The Inaugration ceremony of well known Pizza brand, Domino's at our commercial space - Step One in Kothrud, Pune took place at 4.00 AM on 20th March, 2017.